Google has confirmed a USA Today report that it is funding an initial $2 million for the fund that can be matched with up to $2 million in donations from employees. Google has confirmed a USA Today report that it is funding an initial $2 million for the fund that can be matched with up to $2 million in donations from employees. The money will go toward the American Civil Liberties Union, the Immigrant Legal Resource Center, the International Rescue Committee and the UN Refugee Agency. Google has created a crisis fund that could raise up to $4 million for four immigrant rights organisations. Company executives are also donating separately to the effort. Google says in a statement that it’s concerned about the impact President Donald Trump’s order to temporarily suspend immigration from seven Muslim majority nations will have on the company’s employees and their families. Company executives are also donating separately to the effort. Google says in a statement that it’s concerned about the impact President Donald Trump’s order to temporarily suspend immigration from seven Muslim majority nations will have on the company’s employees and their families. 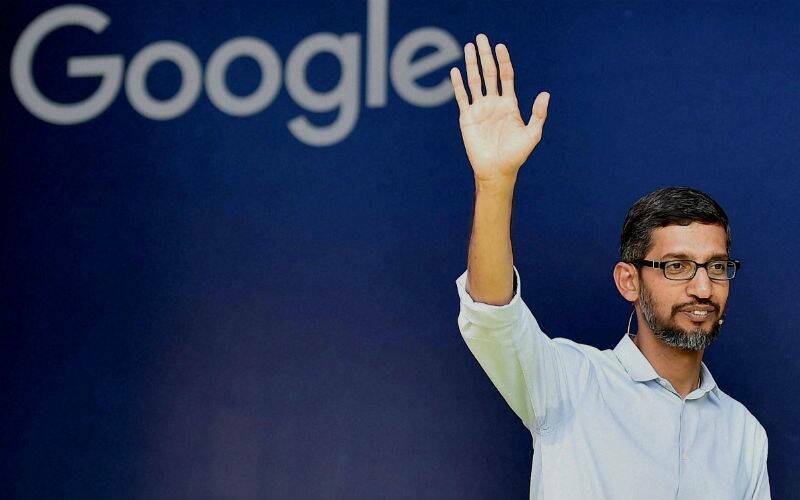 Google CEO Sundar Pichai has also spoken against the order in an internal memo to employees. Several Silicon Valley executives donated to legal efforts to support immigrants facing the ban. Tesla Chief Executive Elon Musk and Uber head Travis Kalanick both said on Twitter that they would take industry concerns about immigration to Trump’s business advisory council, where they serve. Kalanick has faced opposition on social media for agreeing to be part of the advisory group. Kalanick in a Facebook post on Sunday called the immigration ban “wrong and unjust” and said that Uber would create a $3 million fund to help drivers with immigration issues.